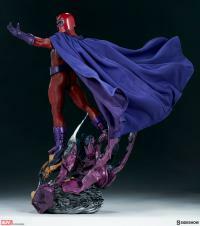 Sideshow is thrilled to present the Magneto Maquette, using his mastery of magnetic fields to make his way into your collection. Measuring over 25” tall, the mutant known as Magneto hovers deftly over a base formed from the mangled remains of a Sentinel head. 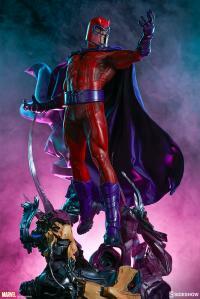 Scraps of the mutant-killing machine twist and coil under the immense influence of Magneto’s legendary powers. The Magneto Maquette has a strong physique, featuring a resin face and body. 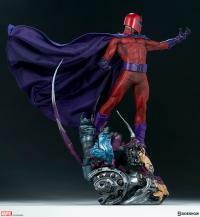 Magneto’s sculpted red suit is detailed with textured panels and piping, with armored purple gloves, boots, and a belt completing his signature color style. 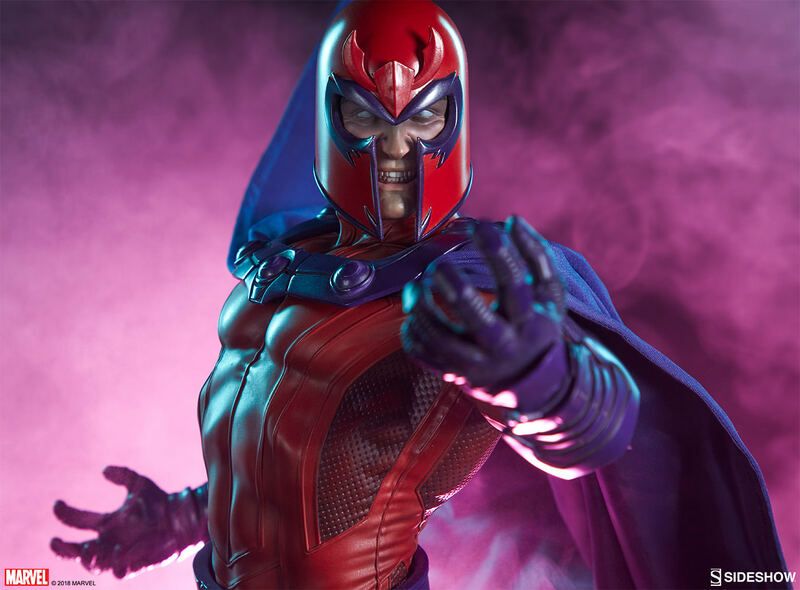 His helmeted portrait exudes determination, with gritted teeth and eyes whitened to show his metal-bending abilities in action. Magneto also wears a magnificent purple fabric cape, which includes internal wires for custom posing possibilities. 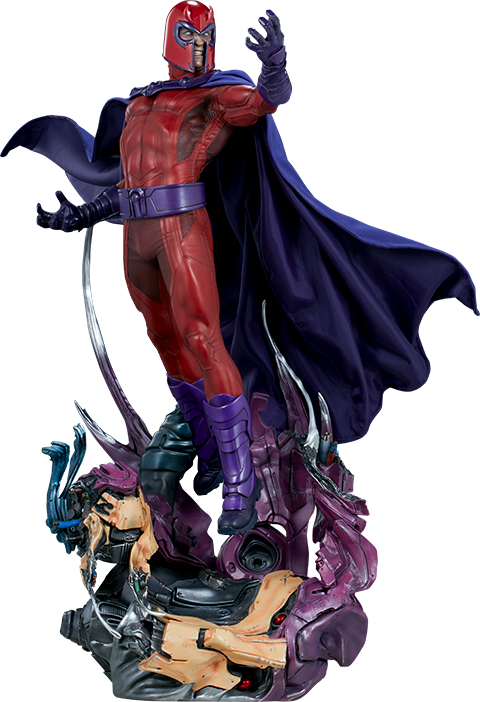 Pair Magneto with the Wolverine Premium Format™ Figure to create an epic X-Men display with their proximity bases. Show two fierce foes preparing to face off, or two allies ensuring the future of mutantkind against the murderous Sentinels. 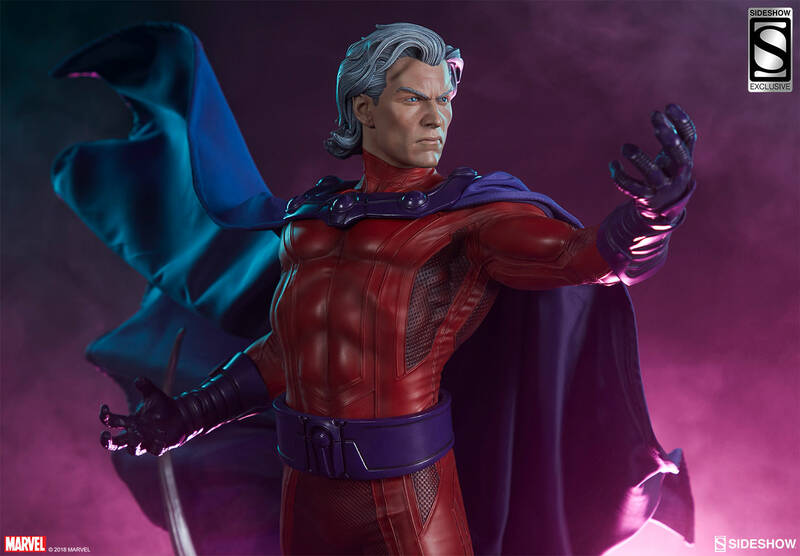 The Exclusive edition of the Magneto Maquette includes an alternate unmasked portrait of the master of magnetism, revealing a more stoic and focused expression along with Magneto’s iconic silver hair. Pay as little as $166.50/mo. 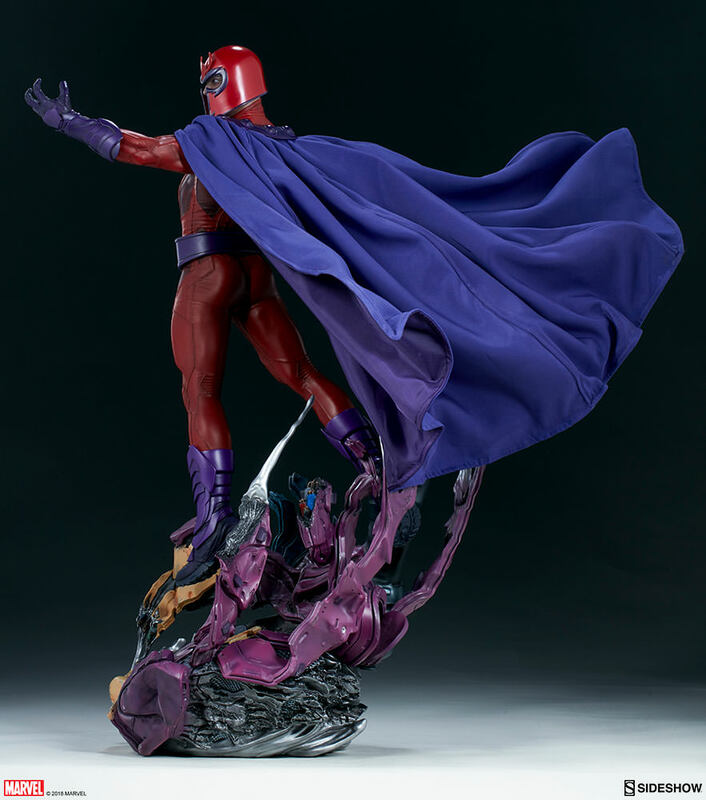 Majestic, dynamic, bold... That's Magneto and that's this statue. Great work! 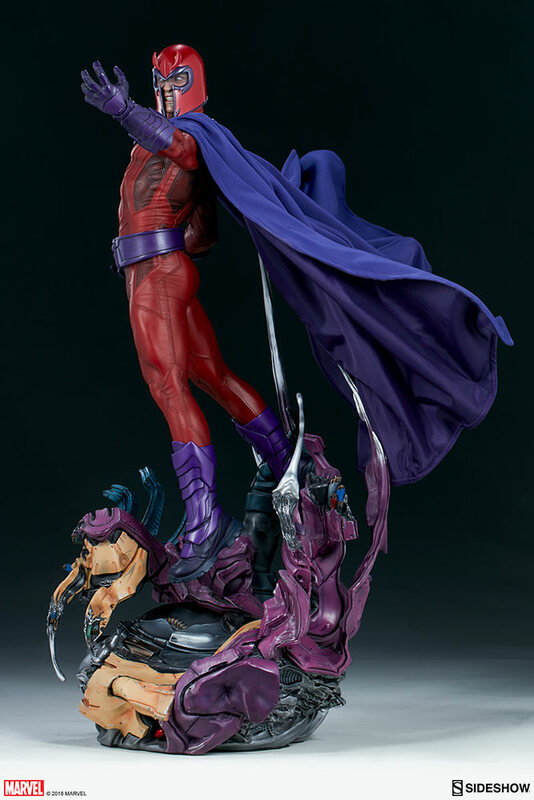 This piece is really impressive in hand. 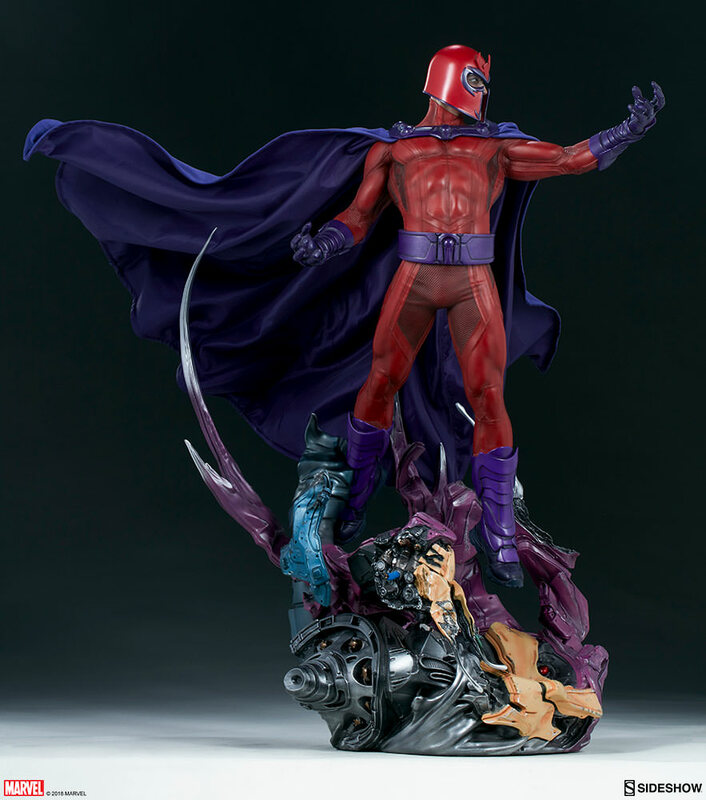 Magneto is extremely impressive piece. 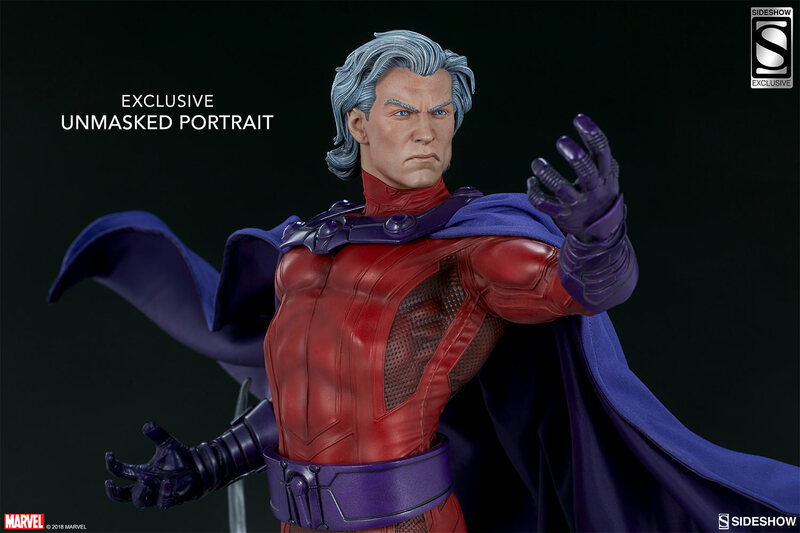 The head sculpt for the ex is just amazing. 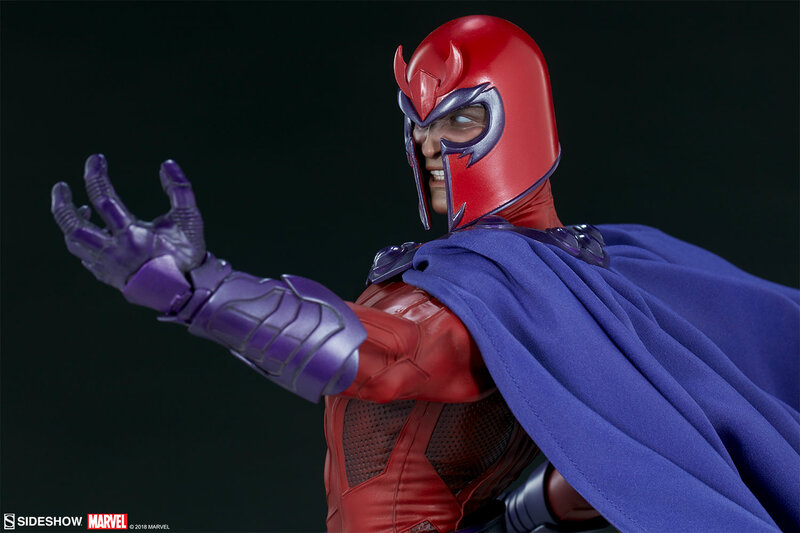 The paint job is also outstanding, along with the modern take on magneto himself. 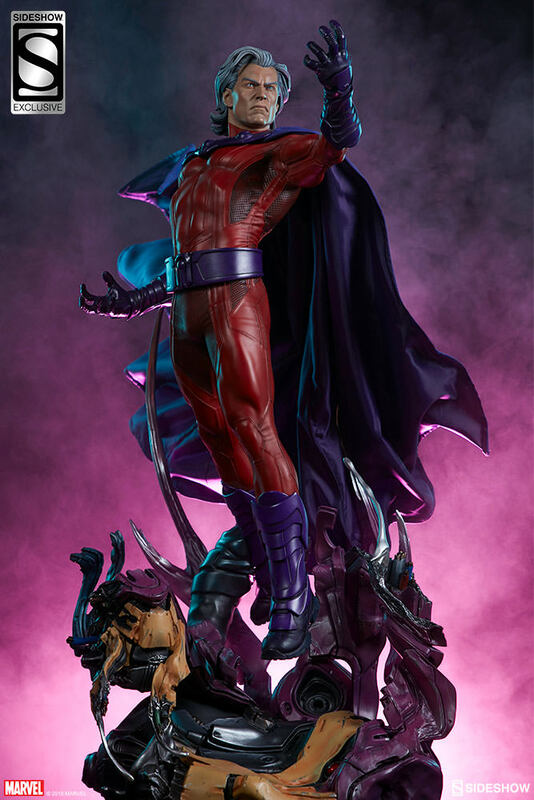 Downside: I wish there were stronger magnets for the hands and a tighter fit for the parts on the base. 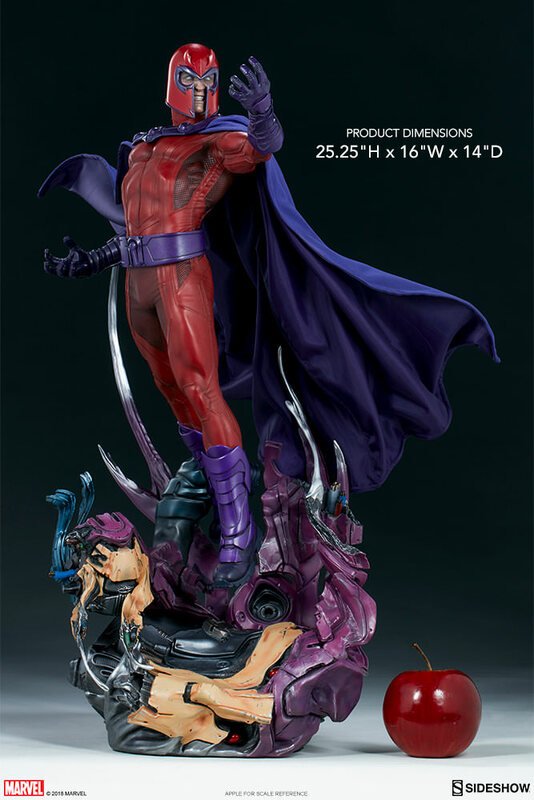 It doesnt need an oversized base. It doesnt need 20 switchouts. This is SIMPLY Magento in his most Majestic yet Regal form. The Bane PF EX used to draw all the attention in my collection. Now everyone's eyes goes directly to MAGNETO! Best piece in my Collection, now! Wow! 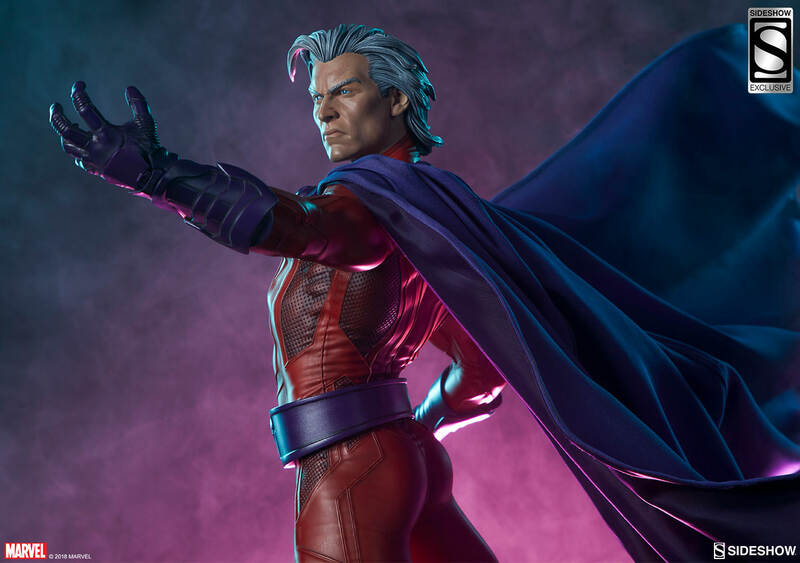 Sideshow, you OUT DID yourself here. I have over 10 Premium Format statues in my modest collection; this is the crown jewel now. 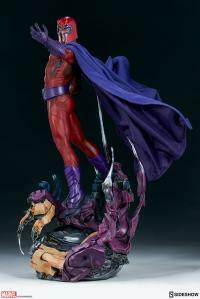 The floating architecture of this statue alone makes it a masterpiece. The sculpt and paint app are second to none. (Even subtle skin freckling). 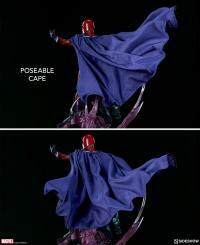 A+ job Sideshow! 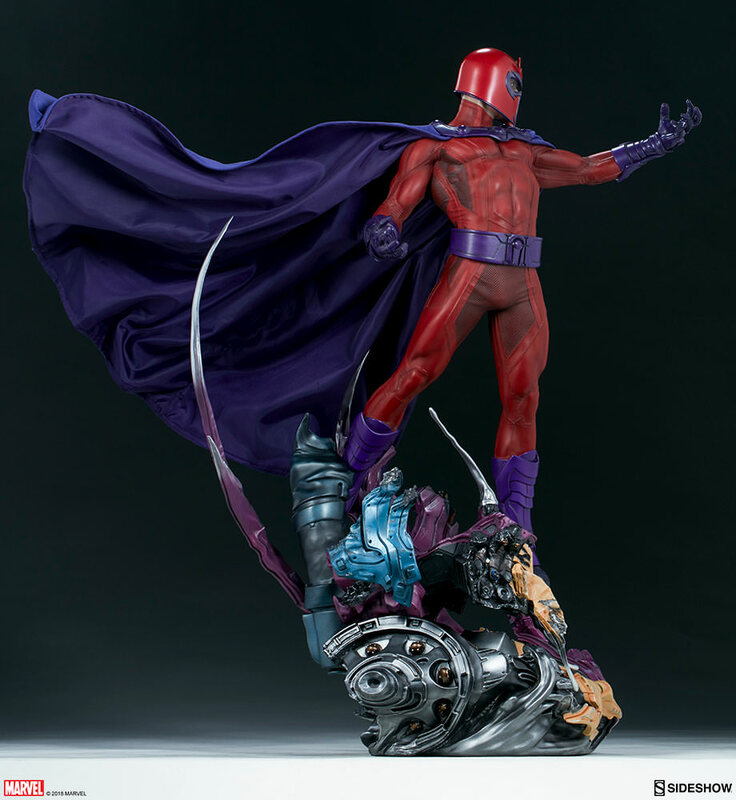 This is SERIOUS ART and a MUST-HAVE for any serious collector. The floating affect makes this a MASTERPIECE!!! I can't wait to see this entire collection. 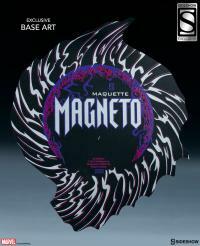 Looking forward to the X23 ART in this collection. 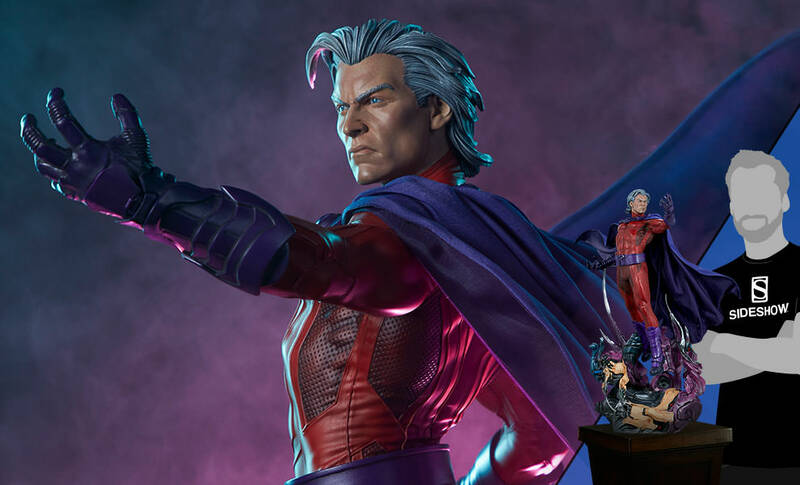 What a GREAT time to be a collector. What an amazing statue. 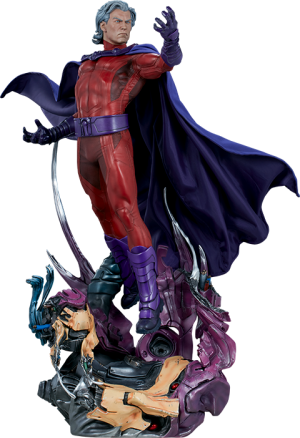 He goes perfect with the Wolverine PF. 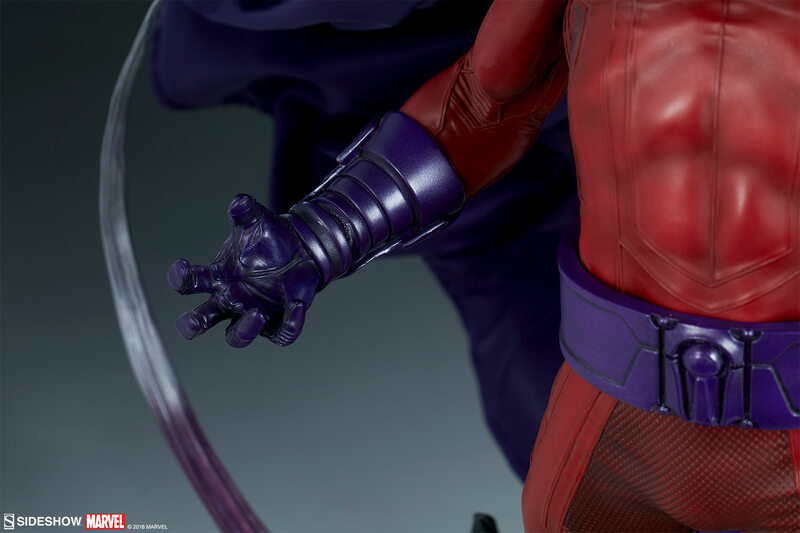 Sideshow got me hook line and sinker! 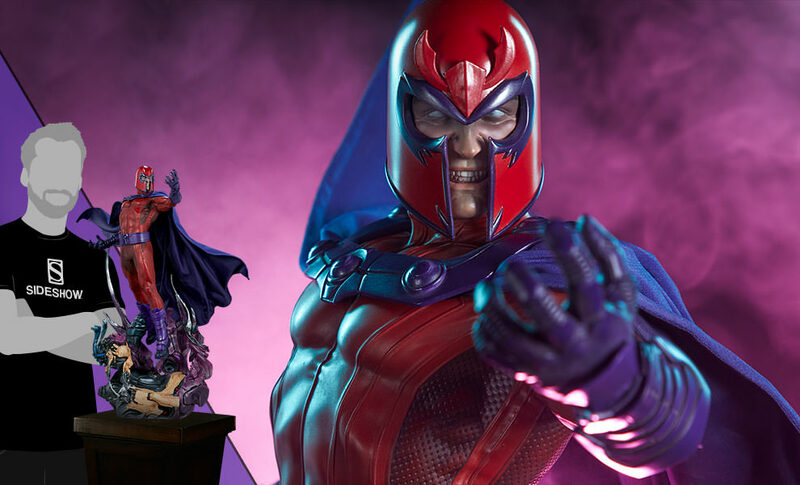 Any fan of the X-Men will love this one. 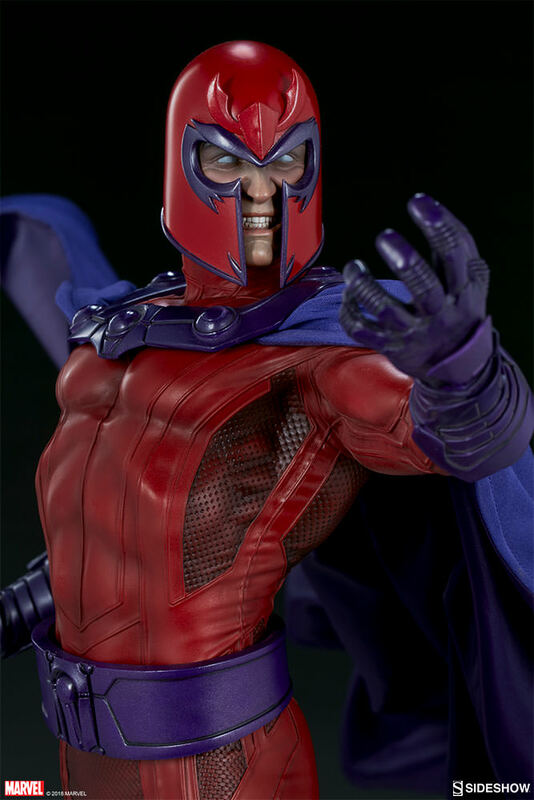 I receive my Magneto exclusive version this Friday. 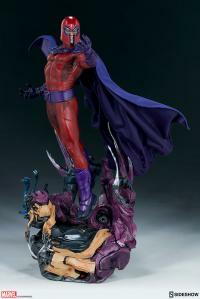 The maquette its awesome dont have any paint issues. Its very solid . 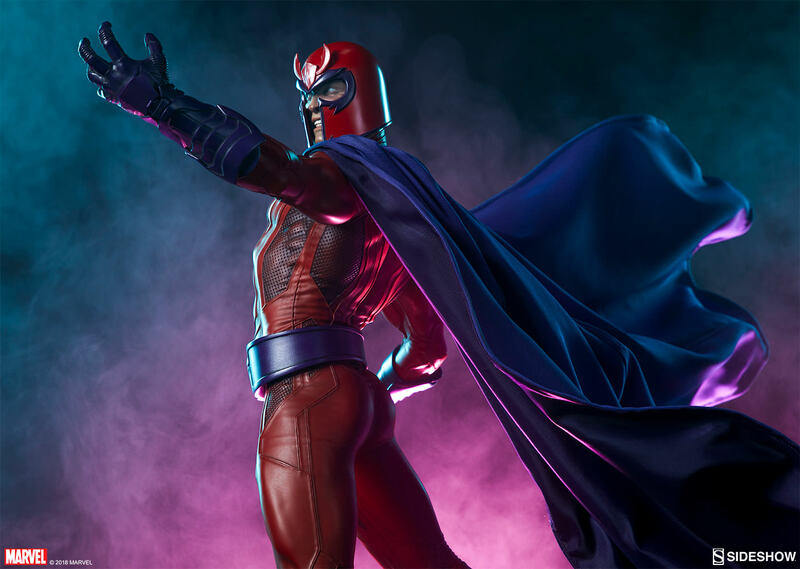 The pose is great because show a powerful Magneto . 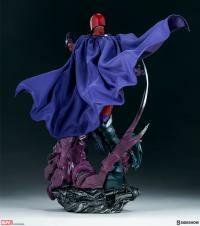 This maquette worth every penny that I spend. I love it . 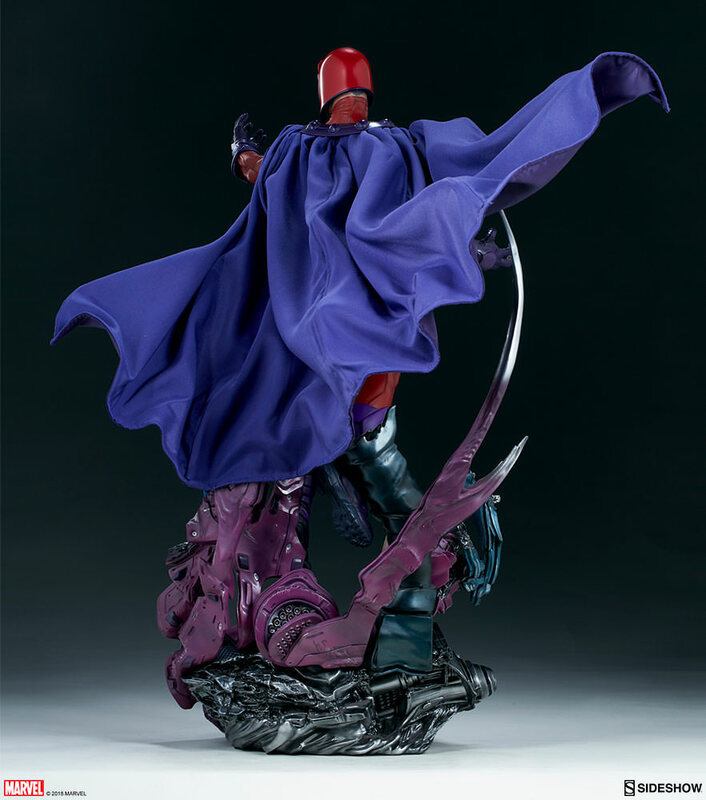 This piece is absolutely stunning. The detail is exquisite and looks even better in person. 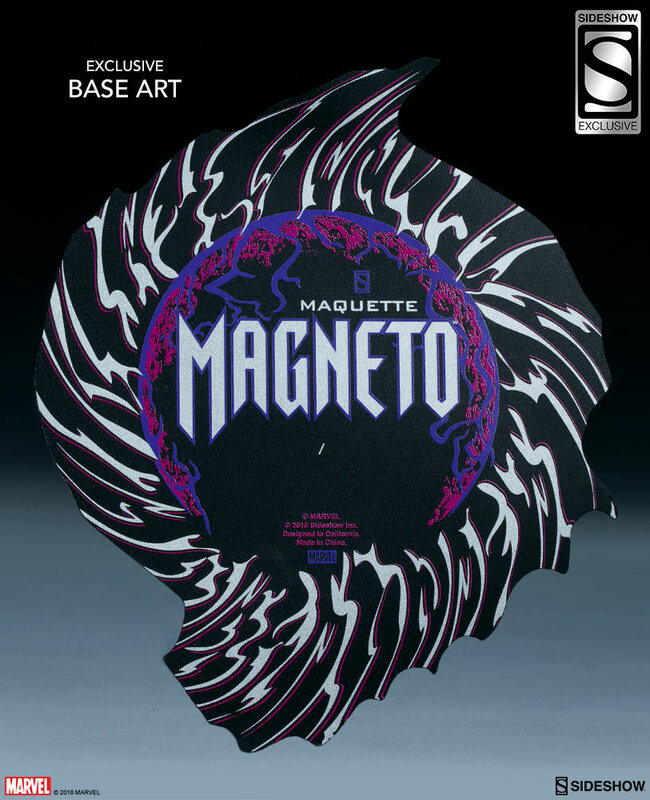 Highly recommend for any X-Men fan. 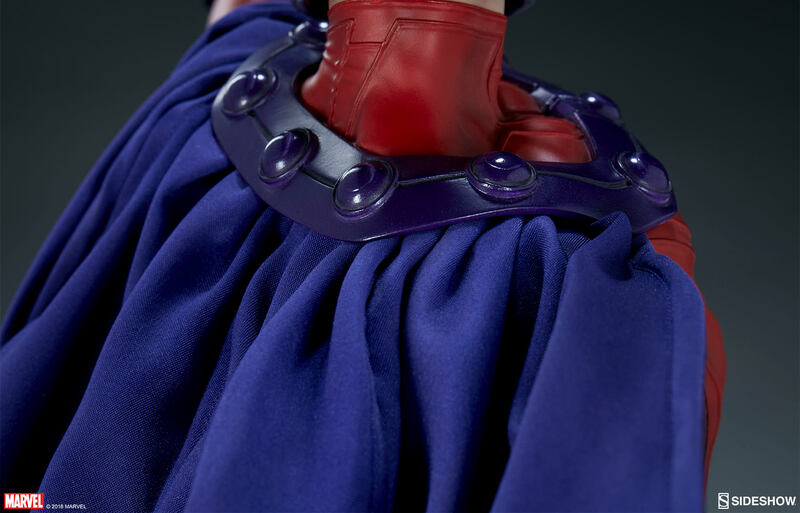 This piece far surpassed my expectations. 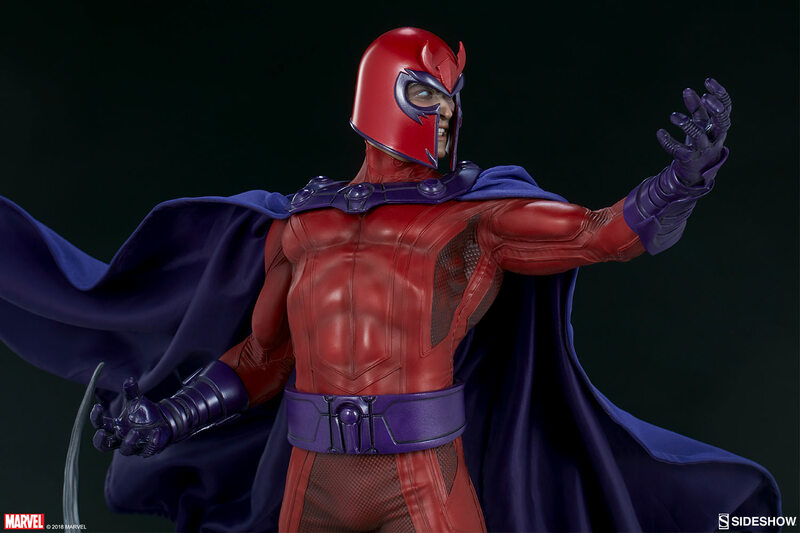 It was delayed and reworked a number of times I believe but the Magneto pf turned out great. 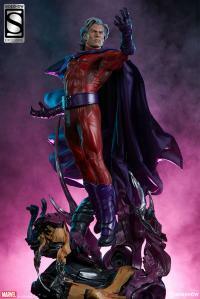 The head sculpts are spot on and the whole piece has really great paint applications. 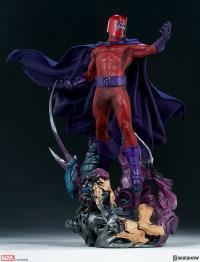 Makes me think about picking up the others from the X-Men series from Sideshow.